Have you ever needed to send out contract or invoice stored in your Salesforce account to be signed? 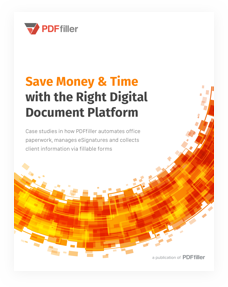 With PDFfiller you can send your business documents and collect digital signatures on the spot. PDFfiller’s SendToSign feature is an easy way to request signatures that can be added to your PDF or Word document. To get started, select the Salesforce document and click the drop-down menu near it on the right. Click on SendToSign. Alternatively, you can send the document out for signatures directly from the editor. Click on Edit. 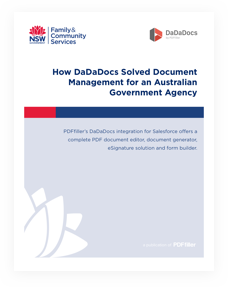 Make all the required changes in the document and click the Done button. 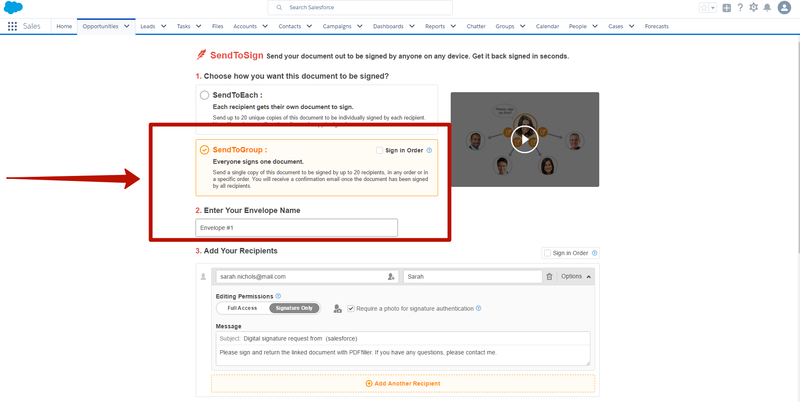 Select SendToSign from the drop-down menu. SendToEach: Send up to twenty unique copies of the document to be individually signed by each recipient. You will receive a confirmation email as each copy is signed. 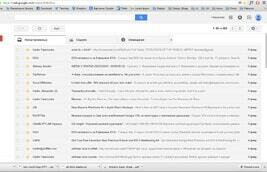 SendToGroup: SendToGroup allows you to send a single copy of the document to up to twenty people. Once all the recipients sign the document, you will receive a confirmation email. If you want to change or add the fillable fields to your document and assign them to the recipients, click the corresponding orange button. Finally, click SendToSign in the bottom right corner of the page. The recipients will receive an email with your request to sign the document. The link will open the document in the editor where the recipient will be able to sign it. 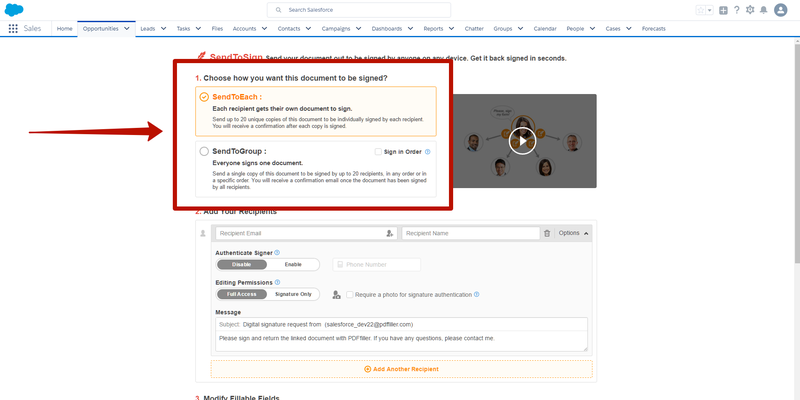 Once the document is signed, it will be automatically uploaded to your Salesforce account.